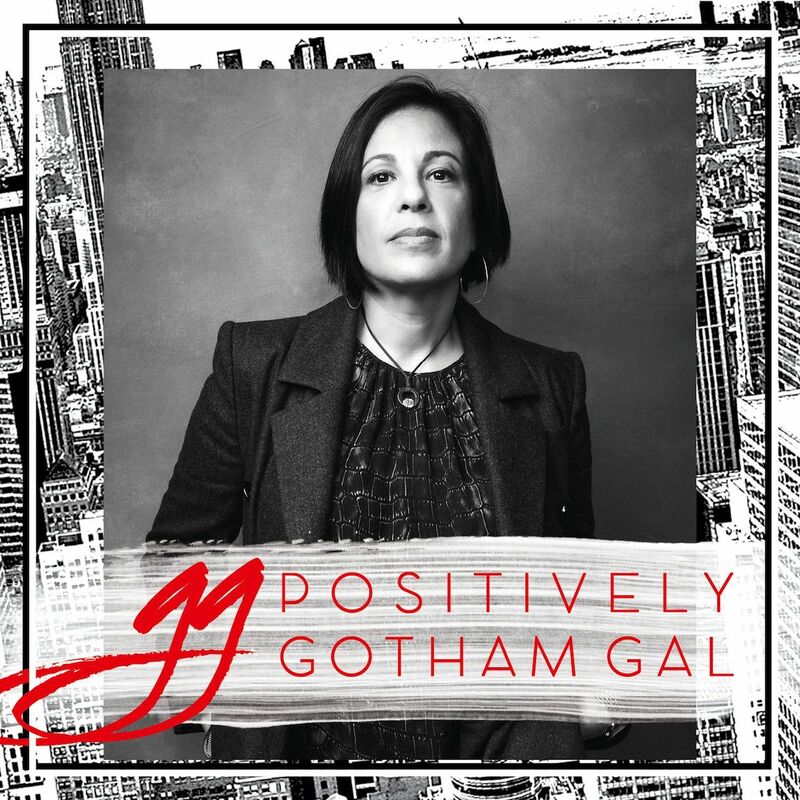 Months back, I had the opportunity to interview one of today’s most influential female angel investors, Joanne Wilson, (interview here) who has focused her interest on women and minority-run companies not as a feel good gesture, but because she believes they are the wave of the future. Food52, Spring, Swoonery and Blue Bottle Coffee, are just a few of her successes to date. Joanne is prolific on many levels, not only does she have a blog, Gotham Gal, that riffs on everything from current affairs to travel to the latest recipe she’s trying (she’s a foodie), she also has a podcast, Positively Gotham Gal which you can find on Soundcloud, and iTunes. Today marks her 30th episode and features Christine Quinn, who is running for major of NYC. Whether you’re an aspiring or seasoned entrepreneur or just a ‘the more you know, the more you know” curious type, I highly suggest tuning in. Who doesn’t want some #mondaymotivation?